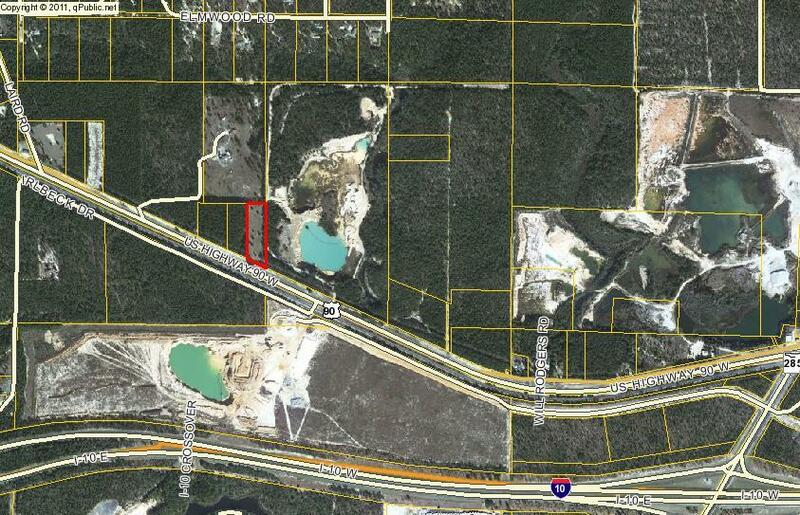 COMMERCIAL ACREAGE ON HIGHWAY 90 in MOSSY HEAD! New Growth in the Mossy Head area! Great location - approximately one mile to Highway 90 & Highway 285 Intersection, then south to Interstate 10. New Industrial Parks with new industries locating to this area. New business ventures recently opened. Property is level, mostly cleared and ready to build. Previous Survey available.